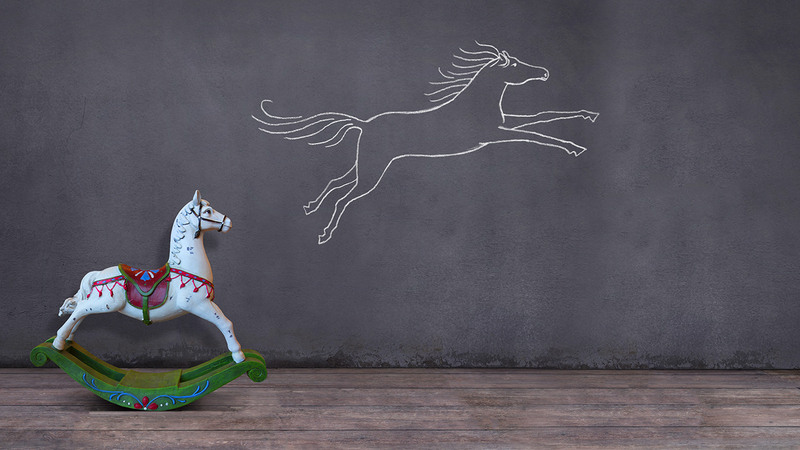 BUSINESS HAS EVOLVED SUBSTANTIALLY OVER THE LAST DECADES.WE BELIEVE SUPPLIER DIVERSITY MANAGEMENT SHOULD, TOO. 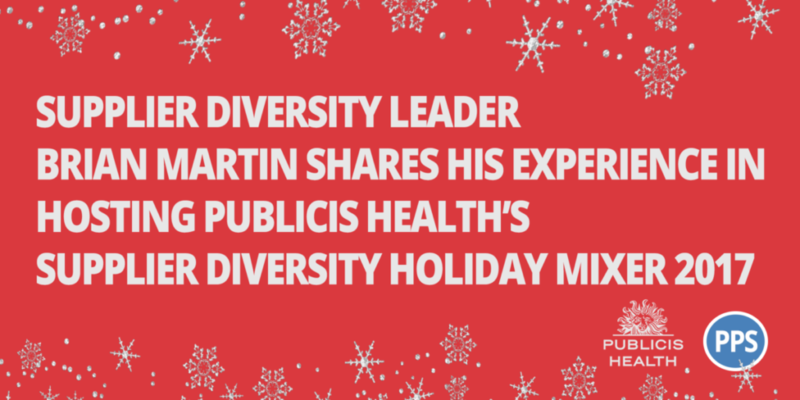 For the past two years, Supplier Diversity Leader Brian Martin has led the supplier diversity initiative for healthcare communications company, Publicis Health, supporting all 12 of the agencies in the Publicis Health Network. 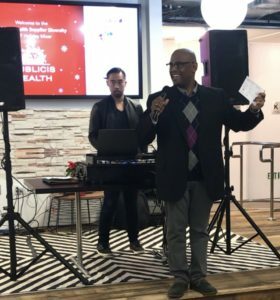 This year, Brian, and PPS Event Planner Connie Varnum, worked together to throw a great Holiday Mixer in honor of Publicis Health’s efforts towards supplier diversity. 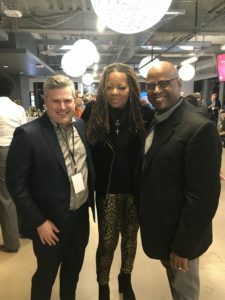 With guests like the National Gay and Lesbian Chamber of Commerce, the National Minority Supplier Development Council and the Women’s Business Enterprise National Council along with current and potential suppliers, the pressure was on. Keep reading to learn how Brian and Connie created this amazing event! What was it like collaborating with the Publicis Health team while planning the Holiday Mixer? Brian: It was really a great opportunity for us to partner more within Publicis Health. Our CEO Nick Colucci is very committed to our efforts and has been an amazing supporter. We also regularly engage with the Agency and Finance teams. When planning our events and outreach efforts, we get to collaborate more with our amazing partners on the Communications, HR and Facilities teams. We always fully support each other and they all jump right in to make sure our events turn out amazing! Big shout out to Alicia Case for always making it happen! Why are such events important for agencies to host? Brian: We live and breathe by Publicis Health’s commitment to fostering an open, fair and inclusive work environment, which includes supporting our diverse customers, employees and vendors through a dedicated supplier program. A key component of our supplier diversity initiative is outreach. We use these events as an opportunity to align with our certification partners. They connect us with potential suppliers based on the current and future needs of the agencies in the Publicis Health network. Hosting events like this are also a great way for us to stay connected with our valued current suppliers and to meet and engage with new and emerging talent. We were also able to recognize and acknowledge our charitable benefactor for the evening, the National Multiple Sclerosis Society, who we raised funds for that evening. Which part of the event do you believe resonated with guests the most? Brian: Based on the number of great responses I’ve received, I think our guests really appreciated having access to meet and engage with so many Publicis Health employees. We had amazing internal support, with representation from our agencies, HR, Communications, Finance teams along with our client facing Global Account Leads. The food was also a big hit! What was your biggest takeaway from the Holiday Mixer regarding collaborative work with agencies and spotlighting supplier diversity? Brian: That the work is never done. Our industry and society are ever evolving. As client and social expectations on supplier diversity and diversity and inclusion continue to increase, it’s critical that we stay in step and take advantage of every opportunity to collaborate not only internally, but also with our external partners and clients. Can you share some feedback you’ve received from our guests regarding this event? Brian: The feedback on the event has been amazing! Our guests loved having a great time while engaging in meaningful networking. Our planned surprises were a huge hit! Having Singer and Songwriter Robin S. join us and perform a few of her hits certainly gave our event a WOW factor. We even received great feedback on our raffle items (Beats by Dr’e Headphones, Google Home system and a Fitbit). What was your personal takeaway overall? Brian: Being a both a minority and a member of the LGBTQ community, it feeds me both professionally and personally to play a role in connecting our company’s amazing culture and values with our diverse suppliers, clients and with the supplier diversity community. Check out some great footage from the event below!